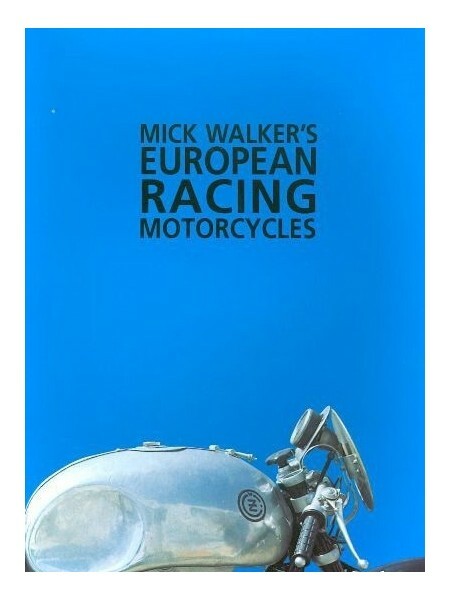 While the history of European competition motorcycles has been largely dominated by Italian, British, and German marques, other builders around the continent have also played significant roles from the turn of the century to present. 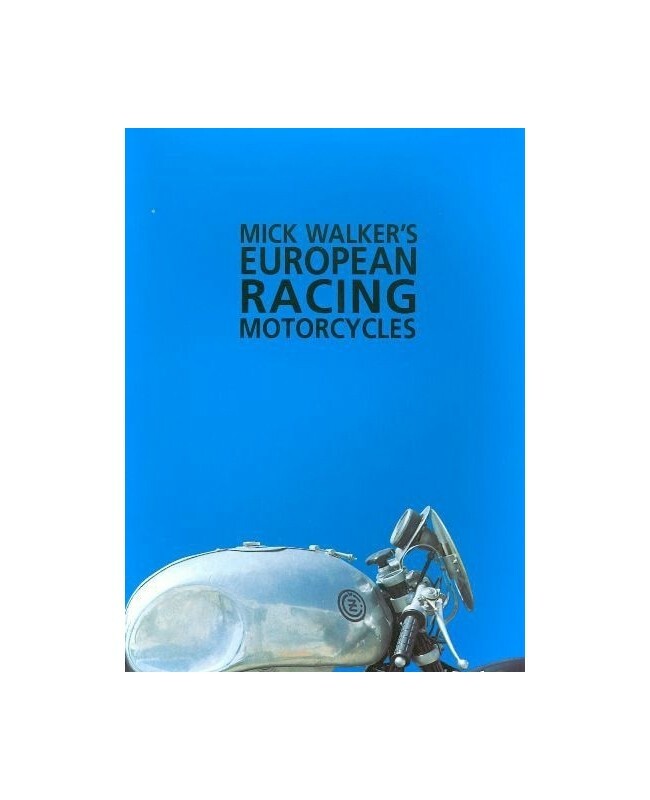 Arranged by nation, this book examines more than two dozen important marques, including Bultaco, CZ, Elf, Husqvarna, KTM, Ossa, Peugeot, and many others. A wealth of rare photography, including a special color section, includes candid shots of the top personalities and the bikes both at rest and at speed.